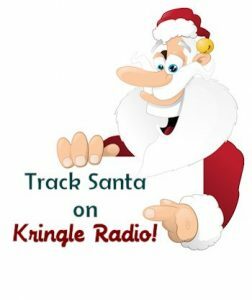 A light departure this time around as we explore some great moments from North Pole radio. Not everyone can listen to the great broadcast coverage of Santa’s flight on Christmas Eve. That is why now and then we package up a few highlights. They are a lot of fun and they set a great mood for those just itching to get a little Christmas going. The North Pole trusts their news to nobody. They do it completely themselves. For hours before Santa launches the sleigh until he returns home they provide a steady stream of news coverage from the North Pole. 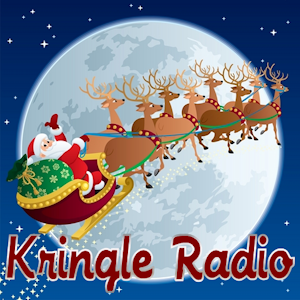 Through gracious arrangements with SantaUpdate.com and Kringle Radio, we provide just a glimpse of their merriness right here on the Merry Little Podcast. These selected news segments give you another view of Christmas and of Santa in particular. It’s a fun listen and a great departure from the usual fare. Let the kid in you loose as you enjoy a little news from the North Pole!